Commuters Delight! Ideal location. 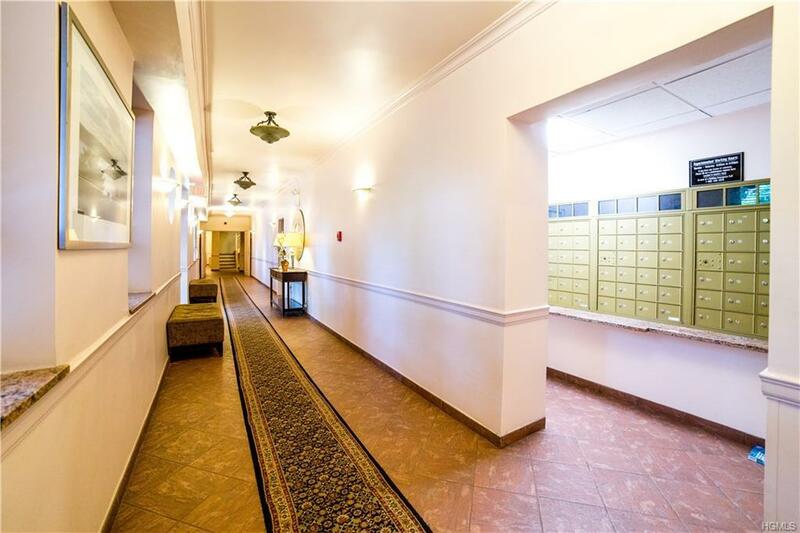 Move right in to this sunny pristine 1 bed/1 bath totally renovated and freshly painted apt. in desirable and very well maintained Park Court. 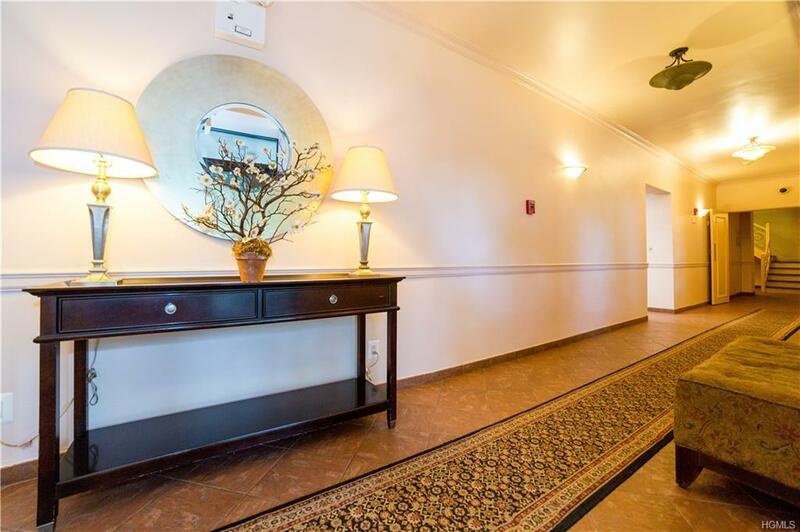 New light fixtures and Crown molding throughout, Ample closets. Totally renovated kitchen with granite counter-tops, custom solid birchwood cabinetry, polished glass and marble backsplash, new stainless steel sink and faucet, new appliances and updated electrical and new GF outlets. Spacious living room with dining area and beautiful new top-of-the-line hardwood flooring. Bathroom updated with new vanity. 1 assigned parking space outdoors $55.00/mo. Waitlist for indoor garage space. 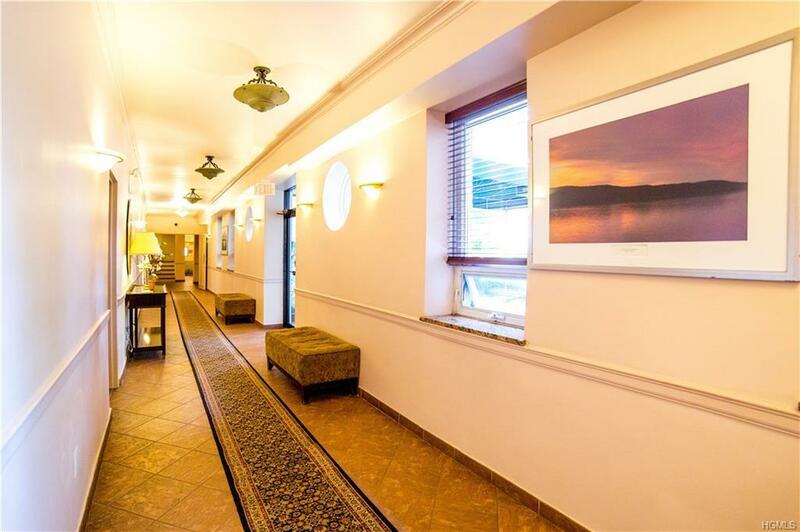 Centrally located and close to all major highways, Metro North RR, buses, Shopping Center. 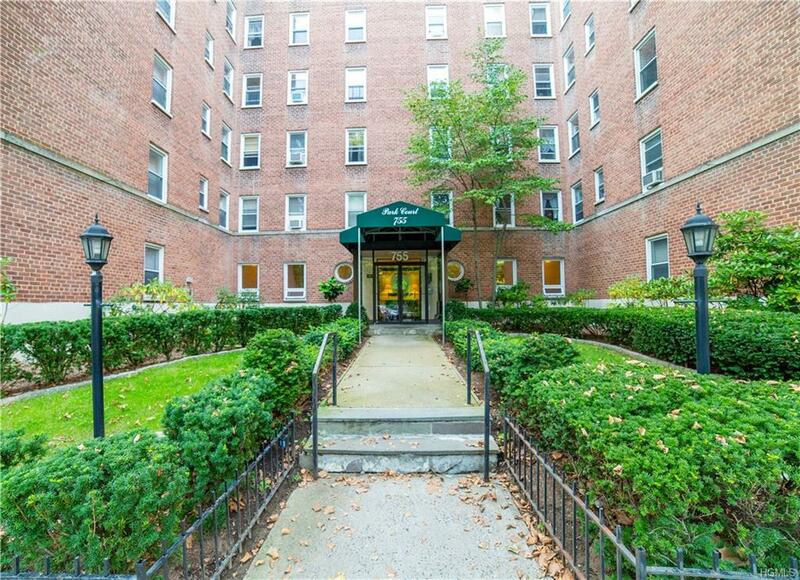 Restaurants, Movies, close to Bronxville Village, and lots more! The monthly maintenance does not reflect annual Star Credit of $1160. This co-op is in financially sound & recently refinanced their Mortgage. Bldg Fios and Cable Ready.